Ideal Temperature: 4 to 6 ºC. Intense aromas of ripe fruit of the varietal character “Bobal”, among which the strawberry stands out. Entrance with character, freshness, balance and with a lot of volume. Long and with that kind of ripe fruit conjugated with a small touch of citrus, giving it the character of young wine. Ideal for fish, seafood, rice, sausages, cheeses and white meats. 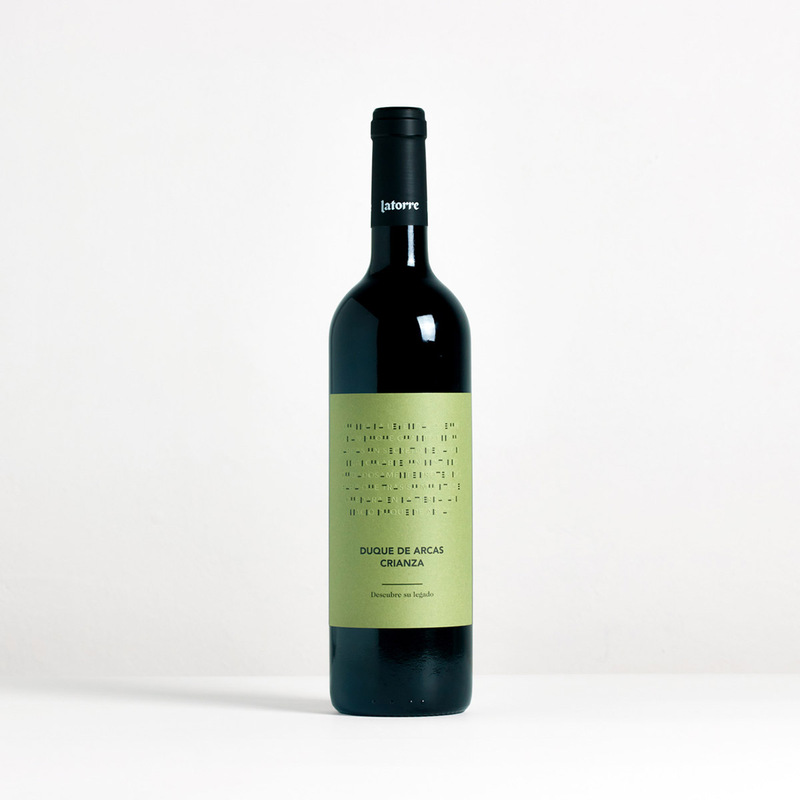 Wine made of Bobal grapes, specially selected from our Casa Garrido estate. Clean looking, crystalline and bright, yellow with pale greenish tones. Intense fruity aromas, varietal character with notes of peach, apple, pineapple, hay, humid forest and licorice. Friendly, fresh, balanced and structured entry, reminding us of all the aromas perceived on the nose, with that point of friendly acidity that gives freshness and young wine character. Long and persistent, remembering the fruity aromas. Ideal for foies, pates, fish, seafood, rice, sausages, cheeses and white meats. 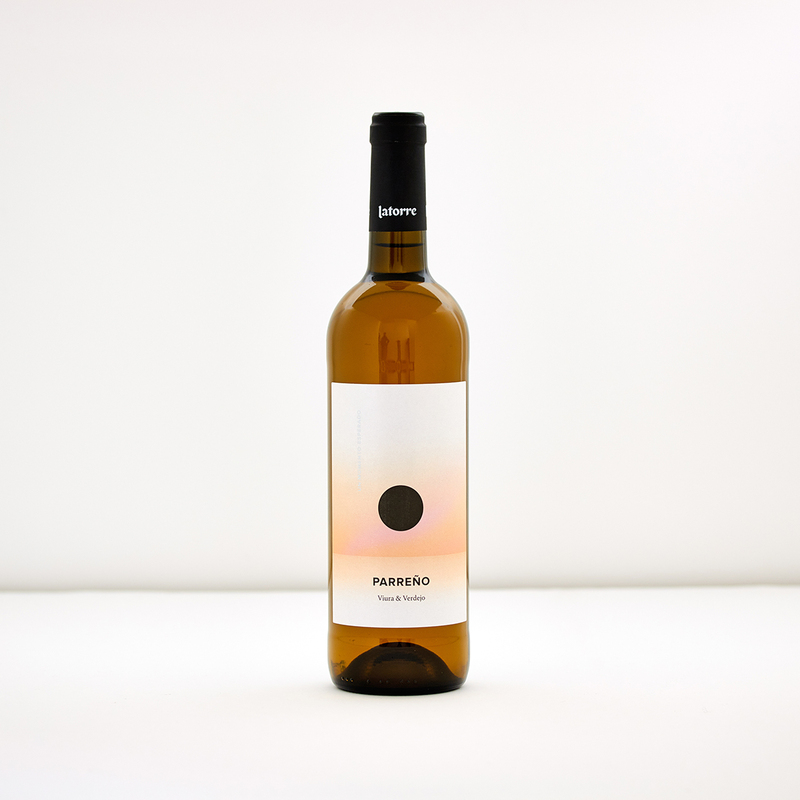 Wine made of Viura and Verdejo grapes, specially selected from our farms El Parreño and Casa Garrido, from vines over 25 years old.